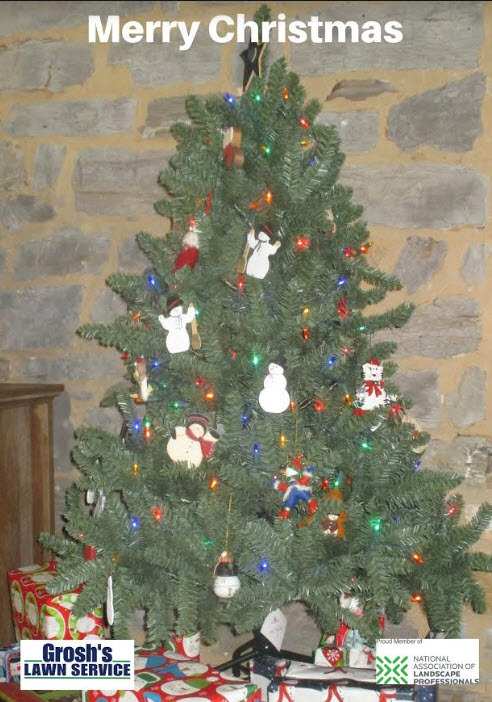 We take this time to wish you and your family a warm, peaceful, and safe holiday season. May all your wishes come true, and please take time to remember the reason for Christmas, the birth of our savior, Jesus Christ! Just as the landscape needs freshened up, so do our reviews. If you would like to give a review, please take the time to post your review online, or send directly to Tom. Would you like for Tom to stop by your home and shoot a video review? Be sure to let Tom know, send him an email today. 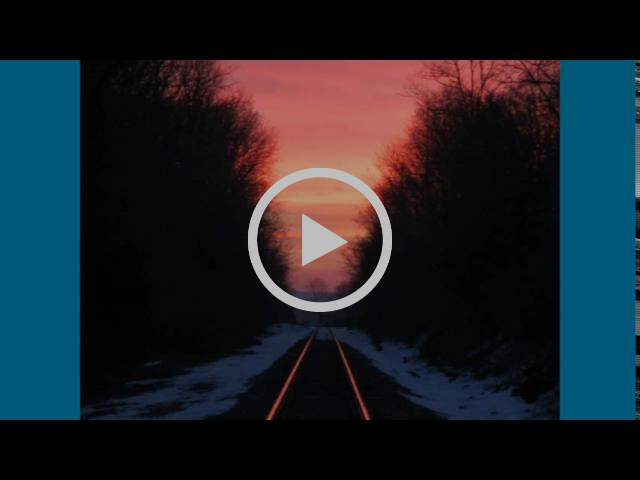 Help us get the word out! Remember if you refer a friend, family member, employer, co-worker, or Facebook friend to Grosh’s Lawn Service, you will receive a $25.00 gift card to Amazon or your favorite restaurant. It’s not over until it’s over. So... if you need some help getting something completed before the Christmas holiday season, we are here to help. All you have to do is email Tom, and tell him what requires assistance. We can literally help you with anything! Combined, Tom, Randy, and Matt, have more than 100 years of life experience under their belts. They have seen a lot, and will find a solution for your problem, no matter how unique! 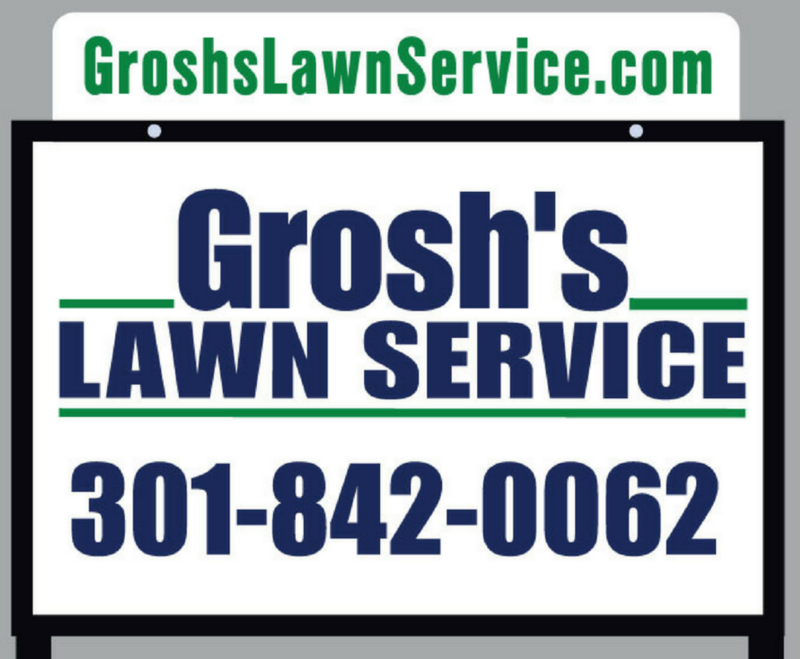 Thank you for allowing Grosh’s Lawn Service to care for your weekly lawn mowing needs in Hagerstown and Williamsport, Maryland. Caring for your lawn is what we love to do; we enjoy each day that we get to mow. Oh, how we love to mow lawns! 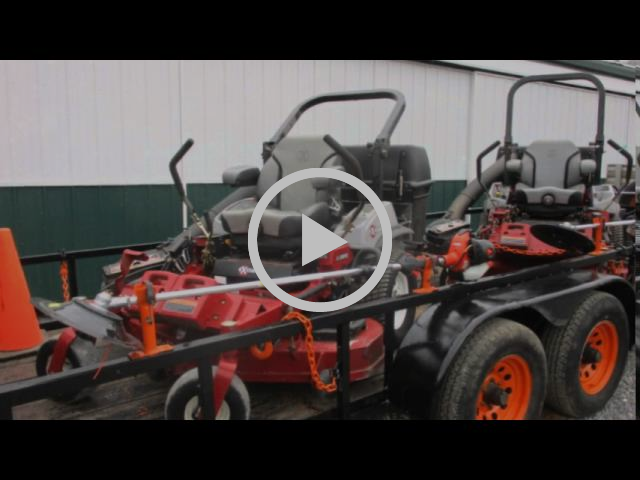 Watch Grosh’s Lawn Service lawn mowing service YouTube video on how we get ready for the start of each season. We've been getting ready for nearly 30 years, and are looking forward to even more! Tom and the team at Grosh’s Lawn Service were hired to complete a property cleanup of land that was previously used as a dumping ground. The team cleaned up all the large pieces of debris, including carpet, old tires, wood scraps, and other household items that had been discarded on the grounds. Watch dramatic before and after YouTube video below. Lawn Care Treatments are a wise investment that help the health of your lawn. 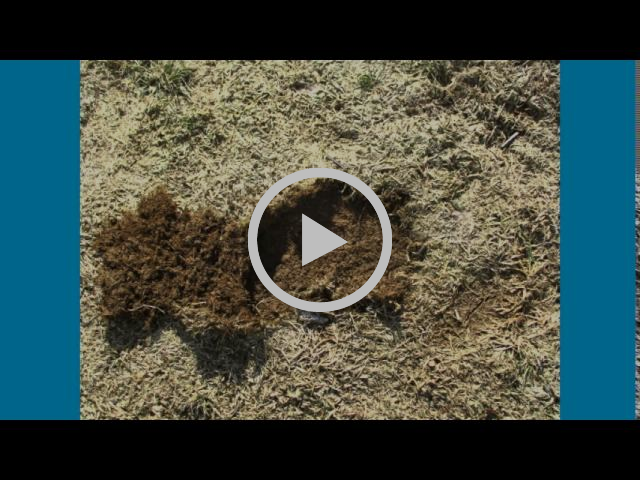 Are you interested in learning more about our Lawn Care Treatment Program? 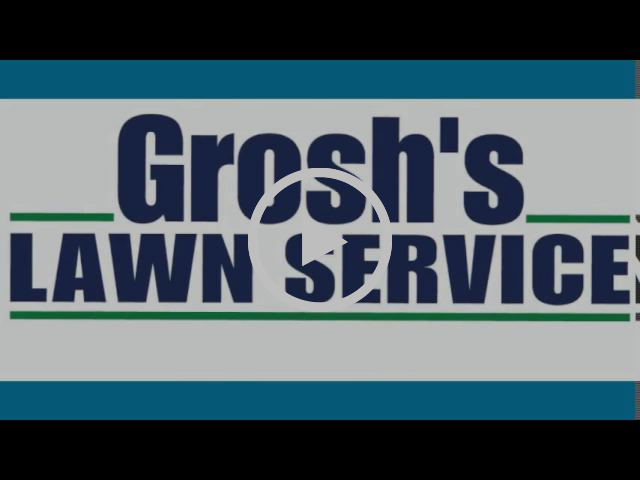 Watch Grosh’s Lawn Service YouTube video below to see how we can help your lawn be the healthiest in 2019! 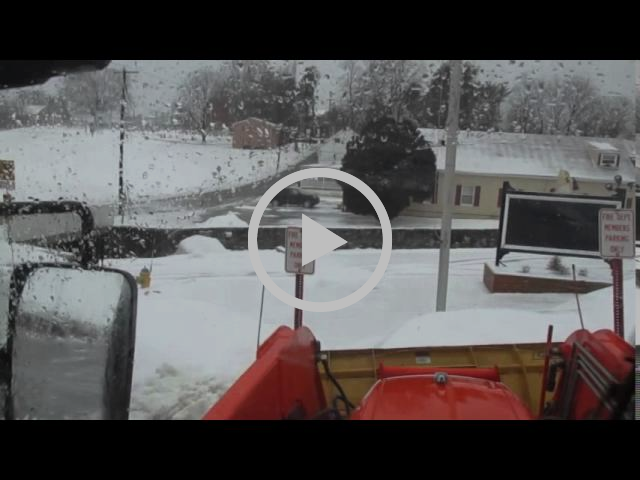 After you've watched the video, send Tom a quick email at Tom@GroshsLawnService.com to get the lawn care program started. 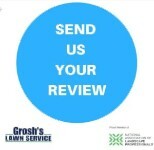 At Grosh’s Lawn Service, we take pride in being active members of the community and are always finding ways to give to others. 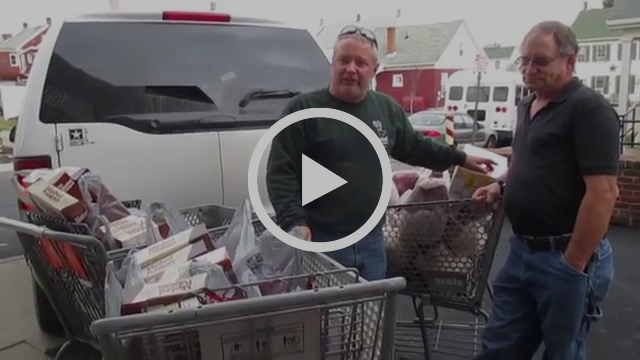 We hope you are able to do the same this holiday season. 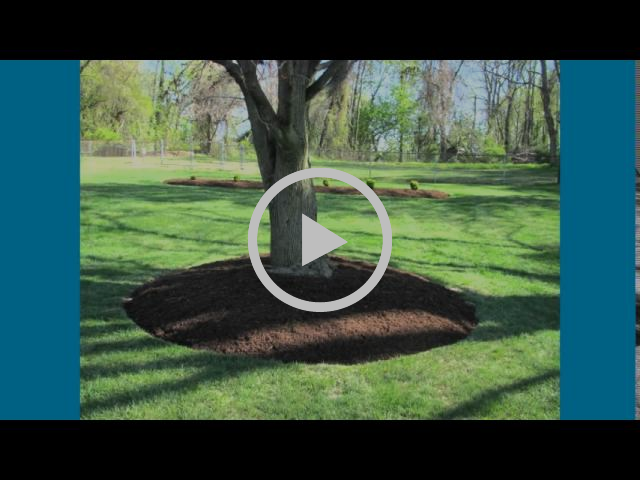 On these cold, late fall and winter days of December, take time to watch our landscaping mulching video to raise your spirit and make your heart sing with joy. 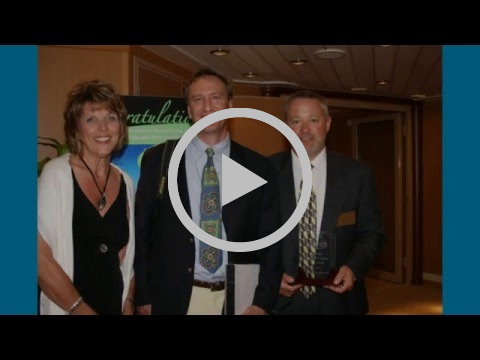 Did you know that Tom and Karen Grosh were selected as finalists for Total Landscape Care Magazine's Landscaper of the Year? They were the first finalists to ever come from the state of Maryland. In 2010, Tom and Karen received an all-expense paid flight and cruise to the Bahamas because of their selection as finalists.